opt out period that will run from 16 July to 15 October 2018.
governments, who unanimously agreed to this plan in August 2017 at COAG Health Council (CHC). by calling 1800 723 471 for phone-based assistance. those living in rural and remote regions. people who do not have access to a computer. will be uploaded, unless an individual chooses not to include this information. access,” CEO of Australian Digital Health Agency Mr Tim Kelsey said. or by applying a Personal Access Code to the entire record. their My Health Record at any time or create one, if they opted out. Health Record to realise the greatest health benefits,” he said. 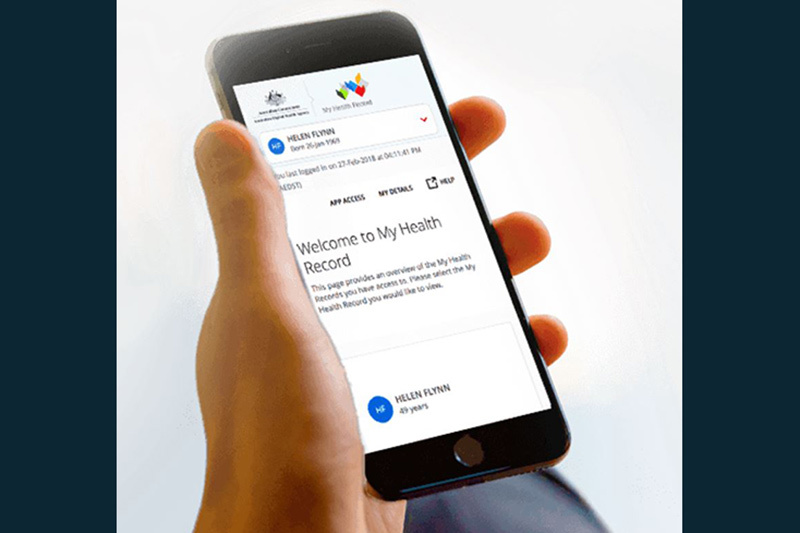 Recently, the Australian Digital Health Agency also released a framework for My Health Record to deliver better outcomes for patients.